Are the short days, long nights, bitter chills and inclement weather getting you down? Seasonal affective disorder, S A D, is a mood disorder characterised by feelings of sadness or depression during the winter months in otherwise mentally healthy people. If you’re suffering from SAD, you may find yourself sleeping longer, lacking energy and experiencing depression. The good news is there are ways to fight the ‘winter blues’ without taking medication. Here are three natural ways to help put a smile back on your face so you can enjoy the winter season. Evidence suggests light (or lack thereof) during the winter months can contribute to depressive symptoms. Light affects serotonin; a hormone / neurotransmitter that helps regulate mood, emotions and behaviour. Less sunlight / daylight in the winter months can mean less serotonin, which can cause problems with energy and mood. Try to get outdoors as much as possible when weather permits, particularly during sunny winter days. Being outside on a sunny day always seems to make people feel better compared with sitting inside. 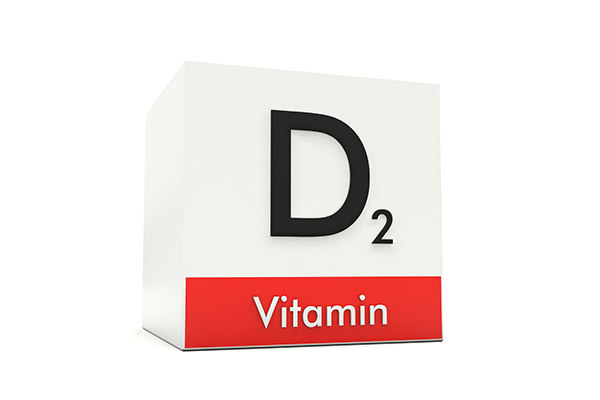 Vitamin D levels are also affected by lack of available sunlight during the winter months. Several studies correlate low vitamin D levels with seasonal affective disorder in particular. 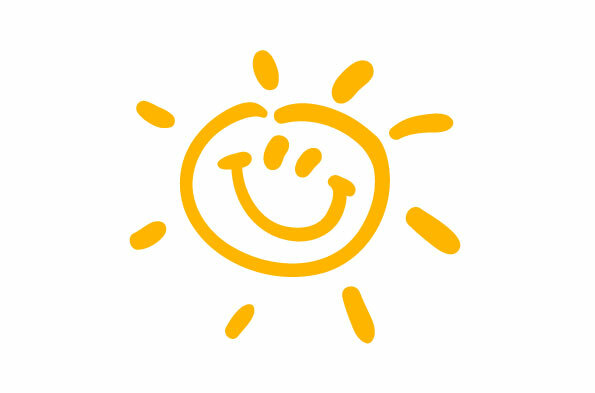 Vitamin D production is the lowest during the winter months because the sun is the primary source. Less sunlight (and less time spent outdoors in general) equals less vitamin D production. If you can’t get outside often during the winter (or all year round due to your occupation), make sure to take a daily vitamin D supplement to ensure your body is getting the D it needs to defend against mood problems and other health problems linked to low levels. For many people, lack of physical activity can mimic symptoms of SAD: low energy levels, depression. Make time to exercise this winter. Go to the gym when the weather’s bad or enjoy the fresh air and exercise outdoors when it’s not raining or snowing. 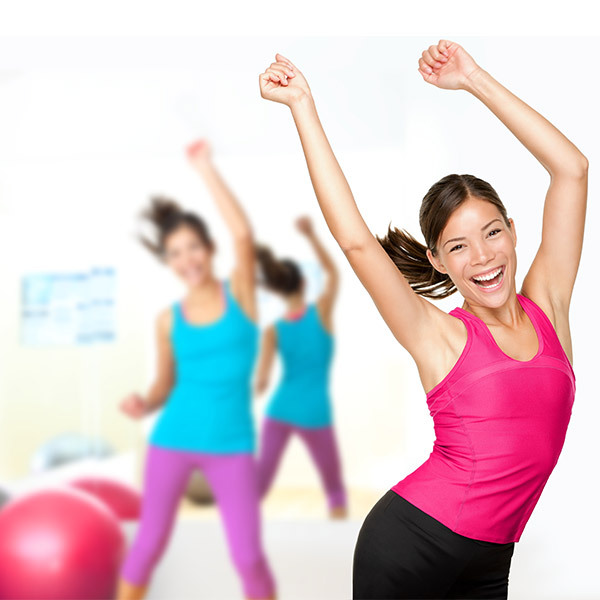 Indoors or outdoors, make physical activity a priority and you’ll feel better and look better. By adopting these and other strategies, you can help fight the winter blues and improve your health at the same time.